I start on the road out of Bled toward the highway. I’m just walking past Hotel Krim towards Union then on past the police station and close to the new Mercator. 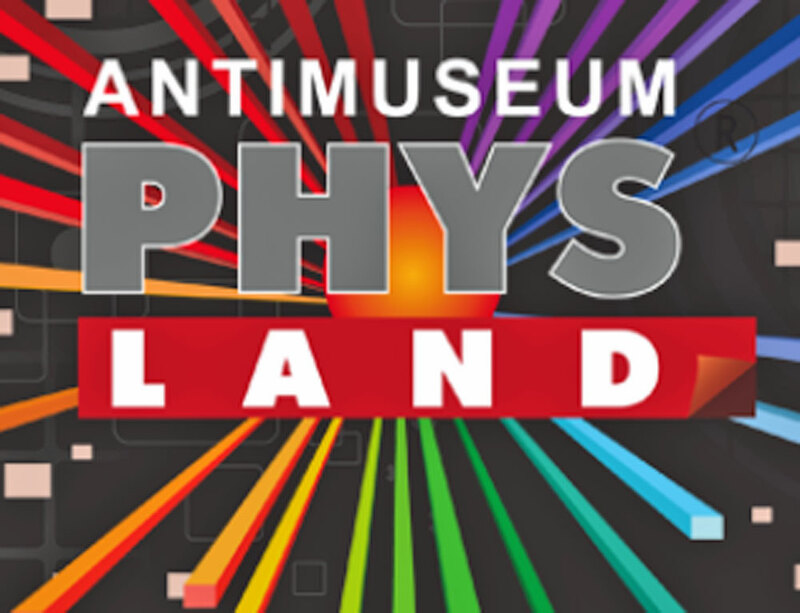 I’m heading to the Infocentre building and inside that, the Antimuseum Pysland – that’s phys as in physics. But there is a Fizz as in excitement there too. This is Kristina Špec from the AntiMuseum who welcomes visitors and guides them through the exhibits. Most of what’s on display almost defies description. You’re going to hear me say “Ohhh wow!” many times during this episode. Best thing you can do – make an appointment – go see for yourself.